Growing tensions between Russia and the United States over military action in Syria have prompted American Airlines to re-route at least three China-bound flights, CNBC reports. The three affected routes are Dallas to Beijing, Chicago to Beijing and Dallas to Hong Kong. All three flights, which typically fly over Russia, will be sent through Los Angeles instead, and the measure is expected to cause delays. It's unclear if other major carriers offering US-China flights — such as Delta, United Airlines, Cathay Pacific, Air China, China Eastern or Hainan Airlines — will follow suit. 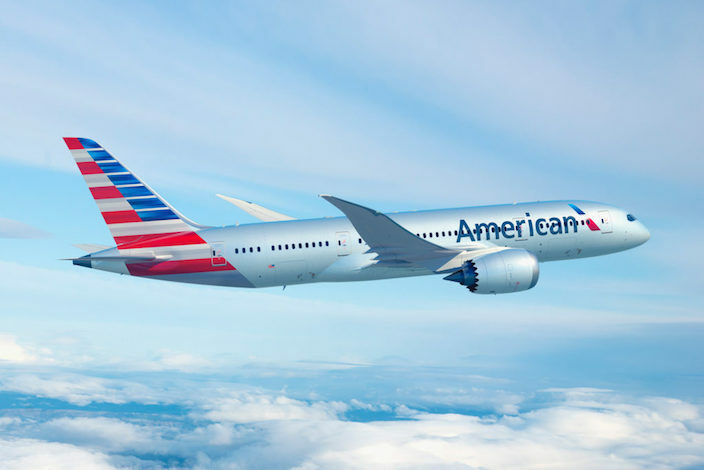 American Airlines operates over 6,000 flights per day. According to an internal memo sent to the company's pilots last week, flights to Asia could be re-routed as messy relations between Russia and the US continue to worsen. "The team at American regularly monitors global geopolitical issues and makes changes to aircraft routings when warranted," the memo read. US President Donald Trump on Friday announced a US-led series of airstrikes against Syria, which Russian President Vladimir Putin described as an "act of aggression." The strikes were carried out by US, United Kingdom and French forces in response to Syria's latest chemical weapons attack, which killed many civilians. Beijing's outbound tourism market is about to receive a lot more supply. Chinese embassy in Washington DC issues travel alert for citizens visiting the US amid rising trade tensions.